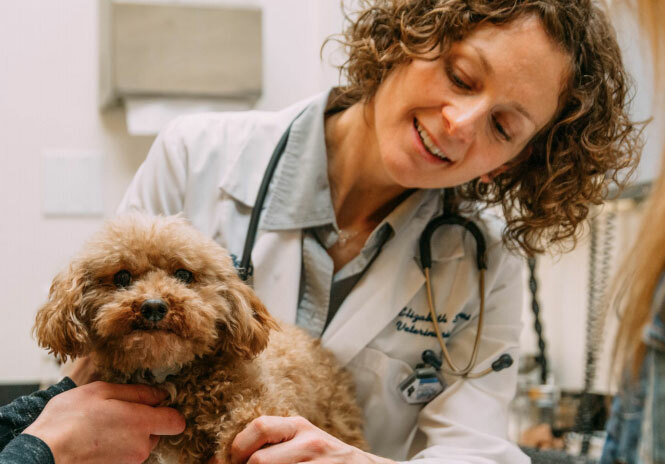 Researchers found a link between some popular grain-free, legume-rich dog diets and a type of nutritional deficiency and canine heart disease known as taurine-deficient dilated cardiomyopathy. 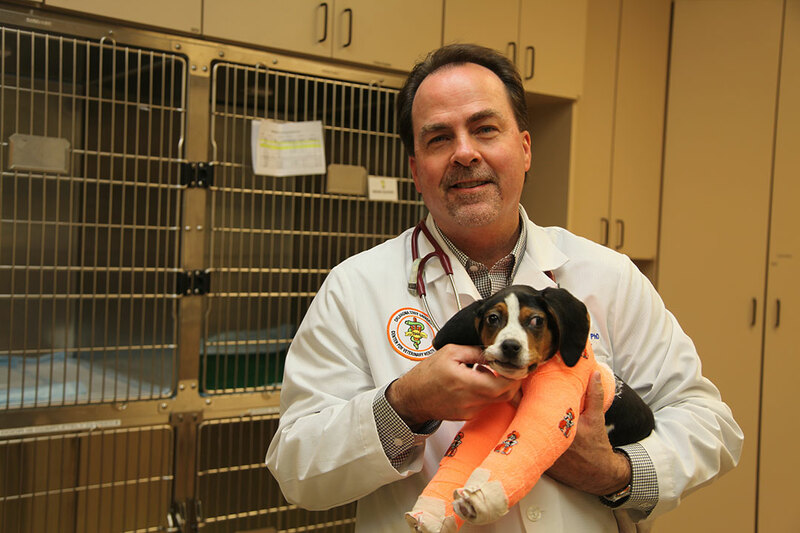 A 10-week-old puppy born with his front paws facing up instead of down and unable to walk is recovering after surgery at Oklahoma State University’s Center for Veterinary Health Sciences. 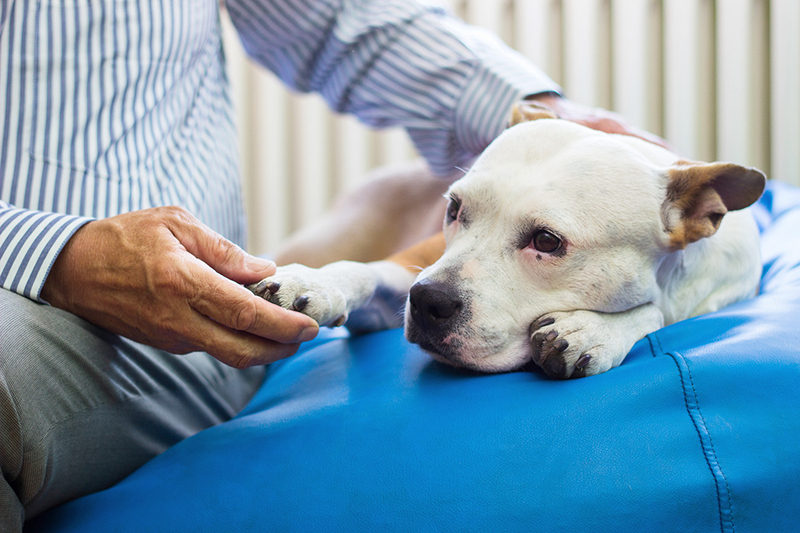 Osteoarthritis is one of the most common causes of chronic pain in dogs. The COAST staging tool is expected to improve the diagnosis and monitoring of dogs with OA. 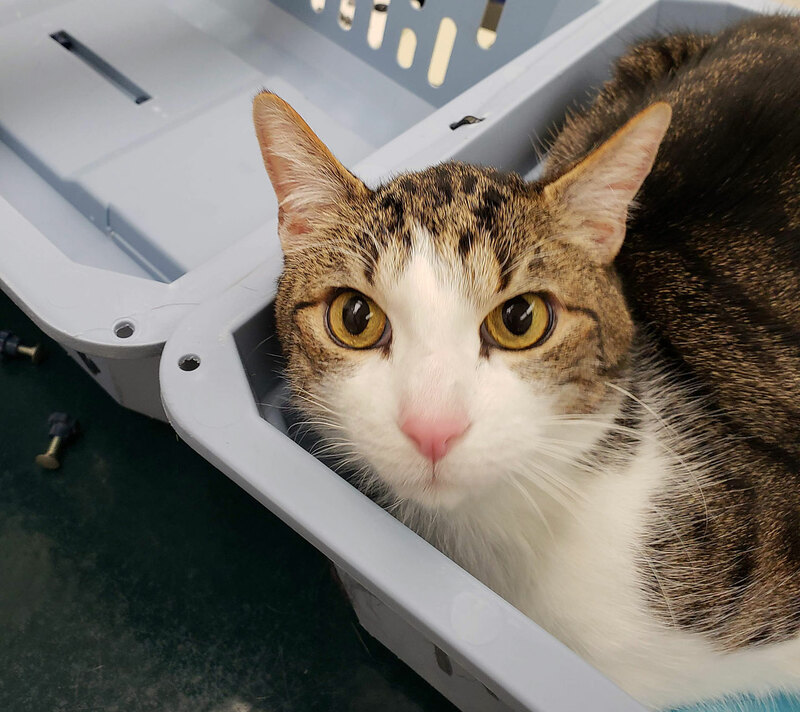 The 2019 Veterinary Emerging Topics (VET) report on osteoarthritis in obese animals focuses on the diagnosis and treatment of OA, and the barriers encountered in providing the recommended care for the disease. Julie Funk has been named founding dean of the University of Arizona’s proposed veterinary college. Her first job: getting the proposed program accredited. 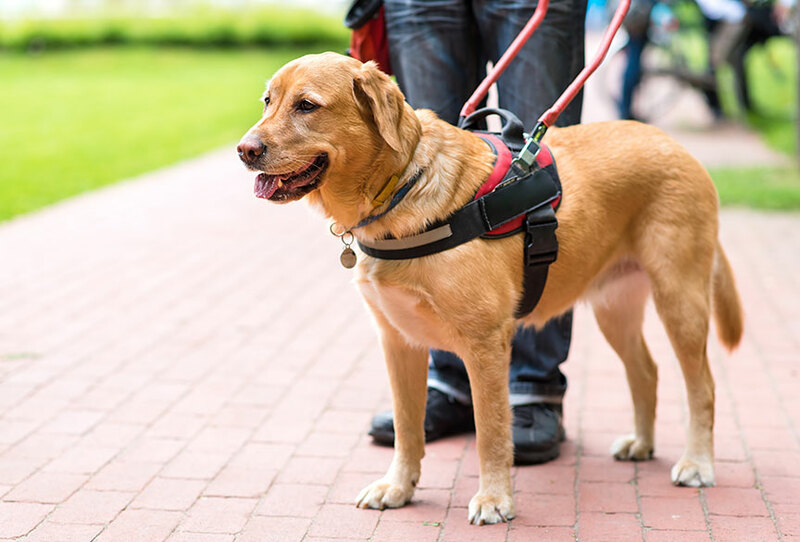 Overall symptoms of post-traumatic stress disorder (PTSD) are lower among war veterans with service dogs, a preliminary study led by Purdue researchers has found. 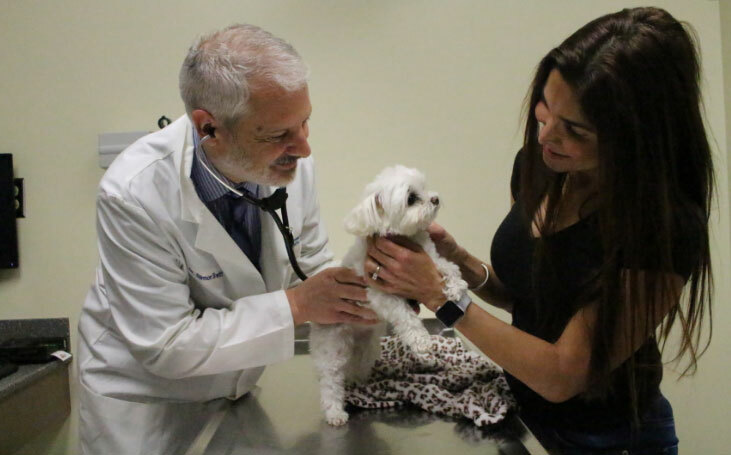 UF’s College of Veterinary Medicine will launch an open heart surgery program for dogs, the only fully functional program of its kind in the U.S. and the only one to offer the complex procedure known as mitral valve repair. 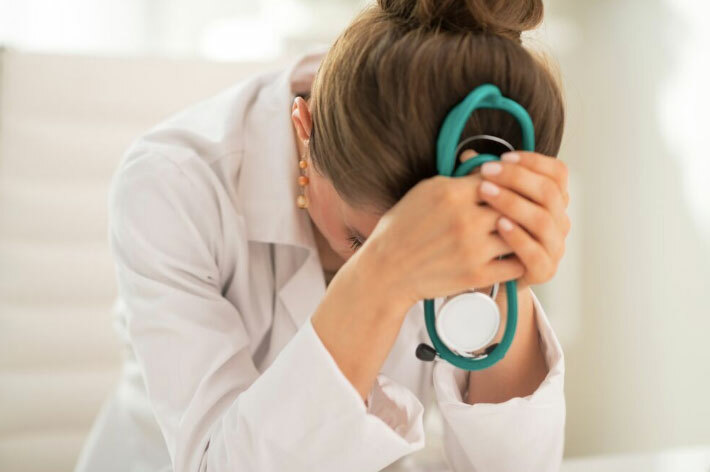 CDC researchers say that the increased risk of veterinarians in the U.S. to commit suicide is a trend that has spanned more than three decades. How can we help those who are struggling?